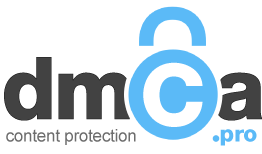 We began in 2008 as a small group of Internet marketers, IT specialists, and web developers, and have now grown into the #1 DMCA service for online retailers. Several DMCA Pro team members have been victims of copyright infringement. So we understand, first-hand, the negative impact piracy can have on your hard earned income and reputation. Our passion is why we started, and is what drives us. DMCA Pro finds pirated copies of your digital assets and pursues takedowns on any site or service which may host or index this material illegally. Custom-fit service plans for one digital asset or thousands. No contract. Cancel anytime.